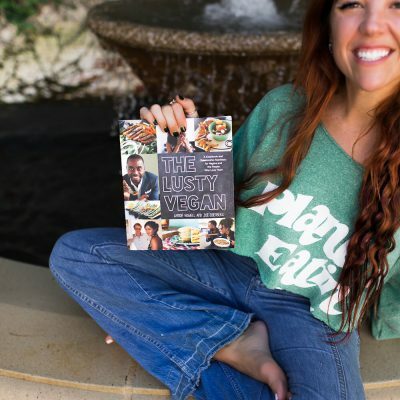 Whether you’re looking for a vegan cookbook for yourself, or holiday shopping for your friends/family… Here are ones you shouldn’t pass over. 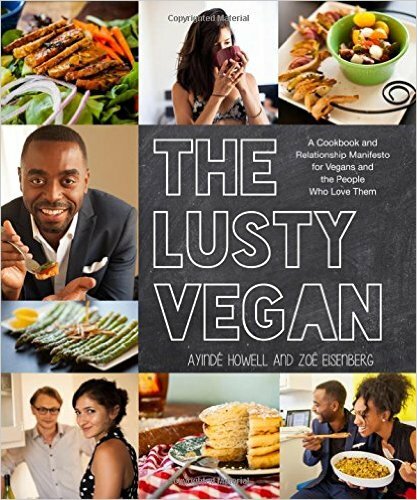 The Lusty Vegan: This one is mostly geared towards single vegans navigating the world of dating in a non-vegan world. It’s funny and honest, and those of us who deal with vegan/omnivore dating all the time will especially appreciate. 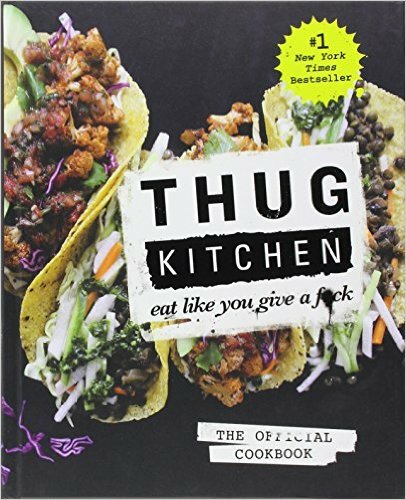 Personally, I have watched one of the co-authors, Ayinde, do a cooking demo before at a veggie fair, and his incredible recipes and techniques alone were what made me buy this book. 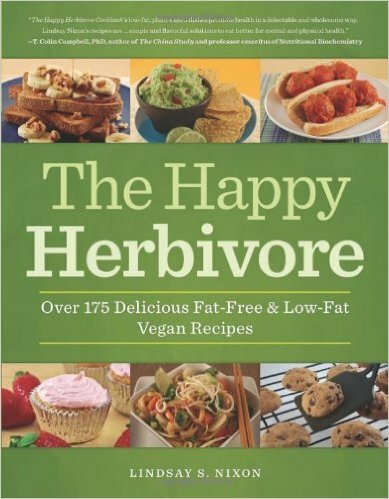 Happy Herbivore: This is a great one for people who went vegan for weight-loss reasons. (Disclaimer: yes, I know that veganism is WAY more than a diet. But it can also be a diet.) Fast, easy, and mostly fat-free, this book keeps the meals simple and affordable. Perfect for the clean eating veg-heads on a budget. 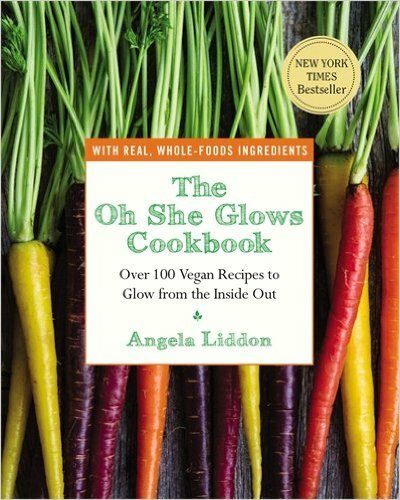 Oh She Glows: Angela, the author, struggled for years with a debilitating eating disorder. During her recovery, she healed her relationship with food through inventive recipes using nuts, whole grains, fruits and veggies… It changed her whole life, and she was determined to share her epiphany with the rest of the world. Most of her recipes are GLUTEN-FREE as well, and many are allergy-friendly and soy-free. 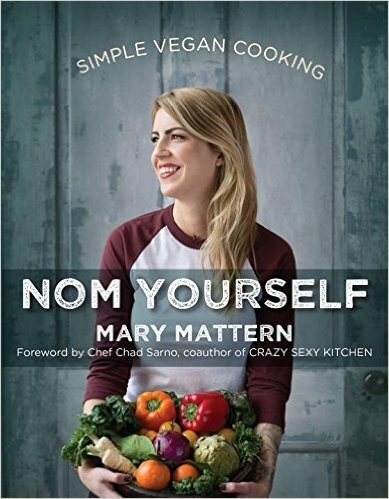 Nom Yourself: I picked up this cookbook after obsessively following @nomyourself on Instagram for years. Mary is constantly on the road touring with rockstars as their personal chef… Blink 182 and Ellie Goulding have her on speed dial, and it’s no wonder why. She specializes in classic American fare with a vegan twist (think: shitake po boys and apple pie), and her photography is nothing less than brilliant. 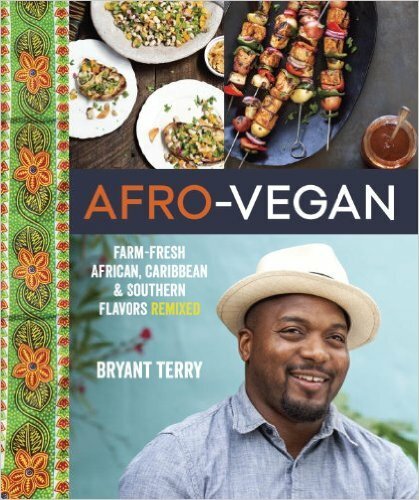 Afro-vegan: Whether you are African American or not, I would really recommend this book. It is so different than any other cookbook I own; I may be especially partial because, as a Texan, I have an appreciation for the adaptations of southern classics. Afro-Vegan is such a beautiful ode to African American soul food– references to history and music alongside nostalgic recipes, coupled with gorgeous photography. One of my very favorites on this list. You won’t be disappointed, promise. 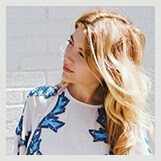 « deux lux + the perfect cold shoulder maxi dress at any price!